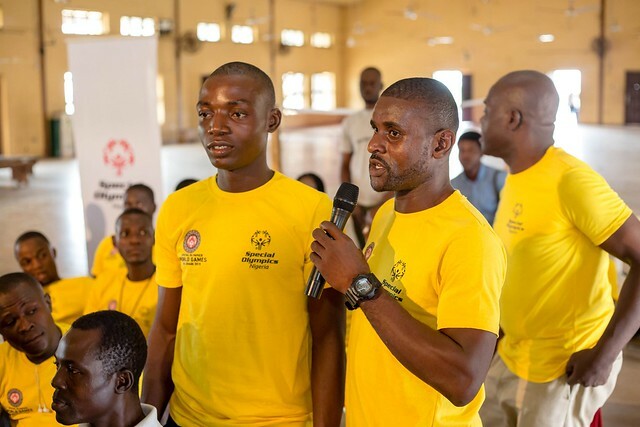 Over 190 Special Olympics country programs including Nigeria, participated in the 2019 Special Olympics World Summer Games in Abu Dhabi, United Arab Emirate from the 8th to the 21st of March 2019. 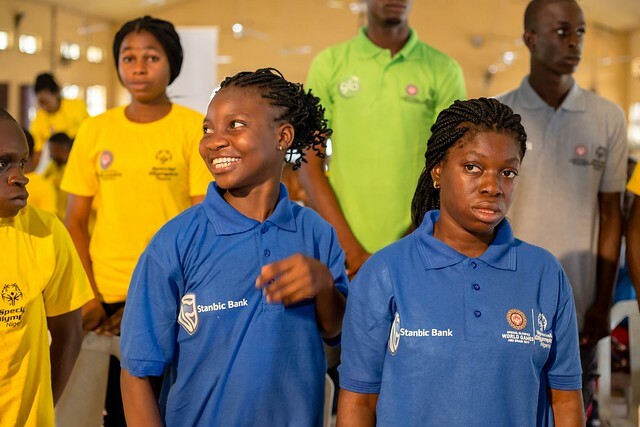 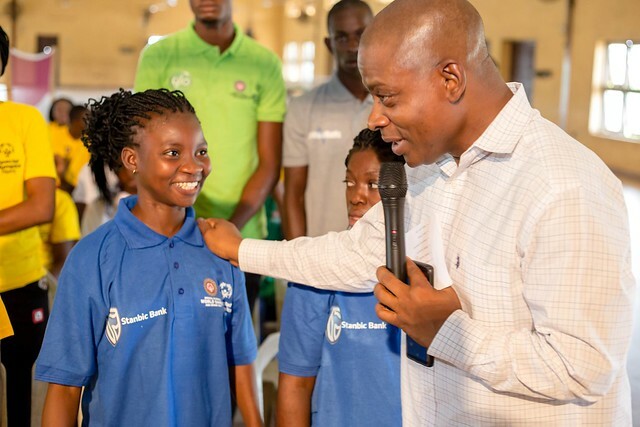 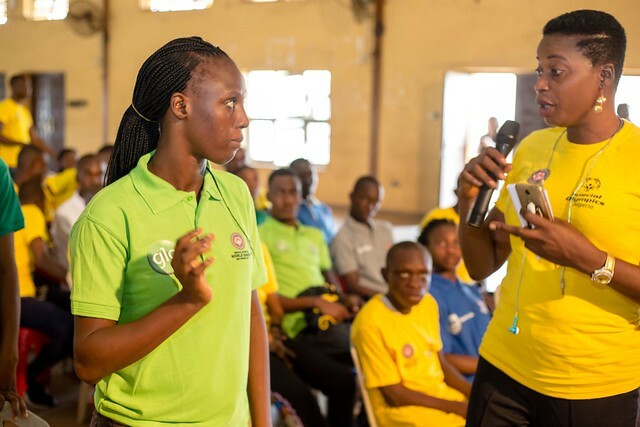 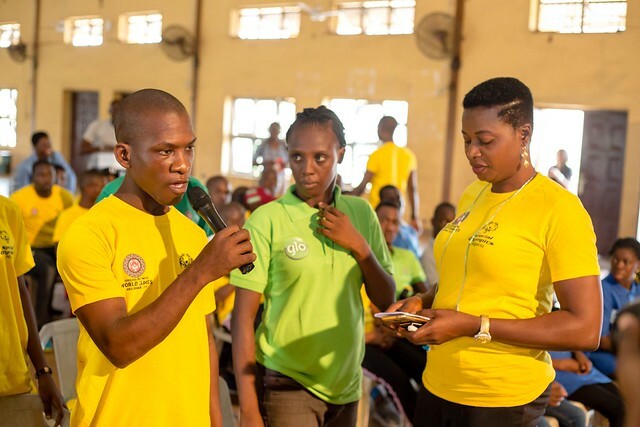 Special Olympics Nigeria delegates consisted of 46 Athletes, 14 Unified Partners (Persons without intellectual disabilities), 23 Officials, and 1 Medical Doctor. 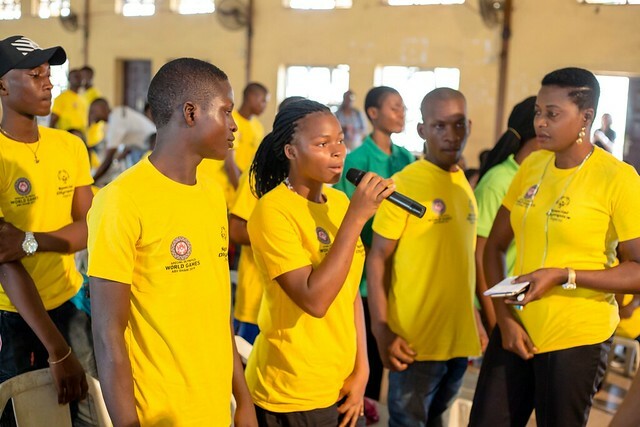 Nigeria was represented in the following sports: Athletics, Badminton, Unified Basketball, Cycling, Unified Football, Swimming, Table Tennis and Unified Volleyball. 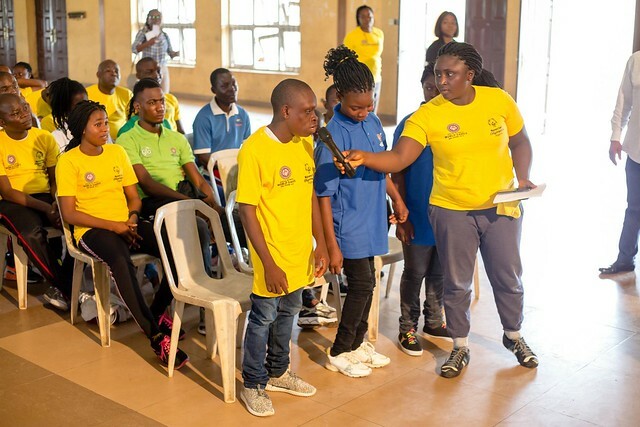 On Friday the 8th of March, 2019, the send forth and media parley for Team SO Nigeria held at Vigeo Holdings Nigeria Limited Ikoyi. 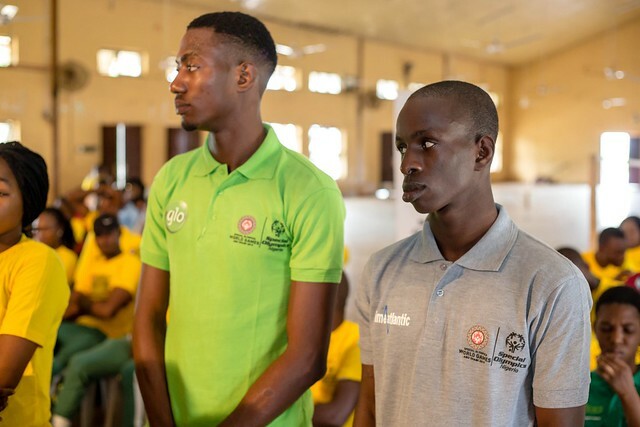 The ceremony took place in honor of the Special Olympics Nigeria athletes competing at the 2019 World Summer Games in Abu Dhabi, UAE from the 14th to the 21st of March 2019.